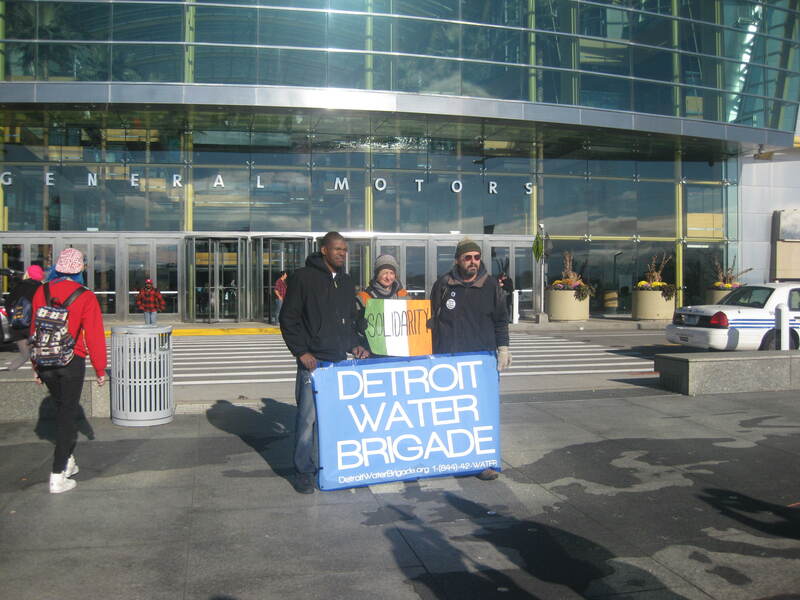 On Nov. 1., at the Detroit Renaissance Center, I joined a protest against the water shutoffs. The “Water Brigade” marched and chanted its way through the whole center with the police in tow. A great city and a fun action. November 11, 2014 in Politics.